Join us for an evening of Trotters comedy and Peckham style dinning with Comedy Dinning. Boyce and Marlene would like to invite you to their Gala ball, whilst being entertained by our favourite family. 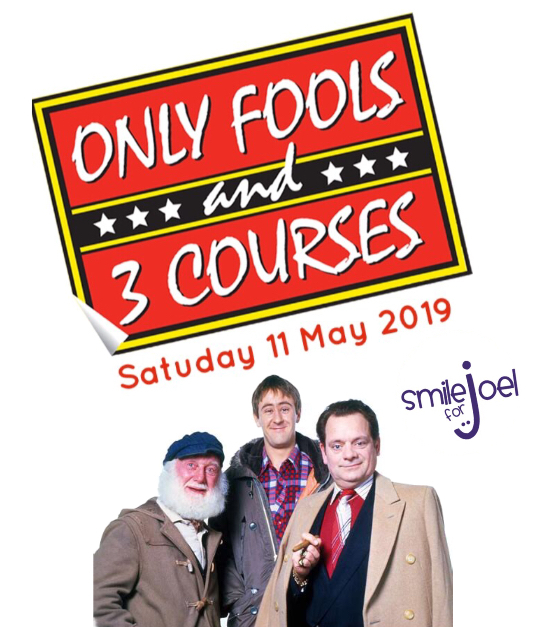 Del Boy, Rodney, Raquel, Trigger and Uncle Albert are just some of our favourite lovable characters that will be joining us for an evening of fun and comedy entertainment. I’ve heard the Trotters are in charge of the catering ?? So what could go wrong ?? Tickets include 3 Course Meal £30 Adults £20 Children over 12. Table sizes are 4,6,8 if booking as a 2 you not be on a mixed table. Attention ladies, who wants A Chuffing Good Night ? 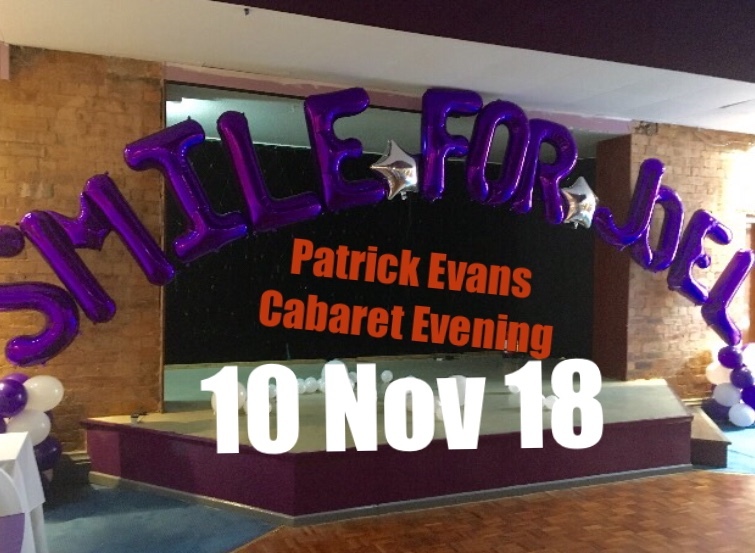 Comedy with everyone’s favourite Our Trace followed by the wonderful welsh showman Mr James Williams. Join us for our very first prestige Black Tie Ball, this adults only event is going to an amazing event of food and entertainment with hotel accommodation if required on site. Either an individual ticket or book a table of 10 for family/work friends. Guaranteed to be our finest night of yet. 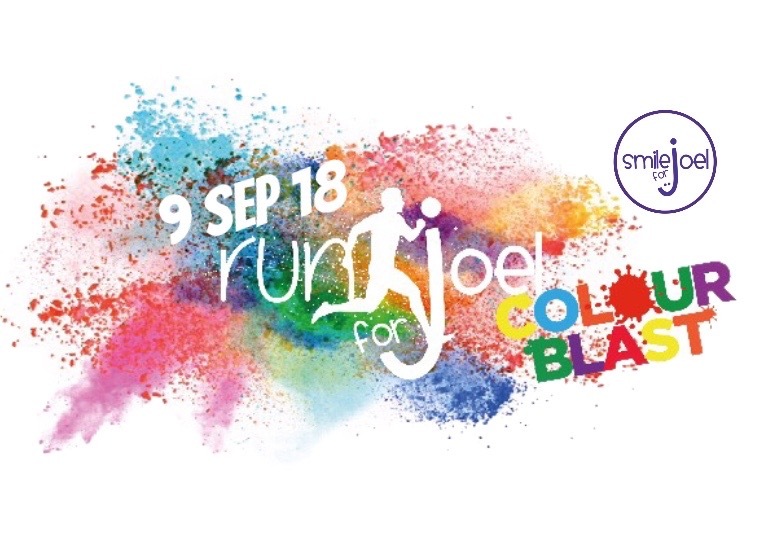 To book emails smileforjoel@aol.com Sponsorship tables are available. 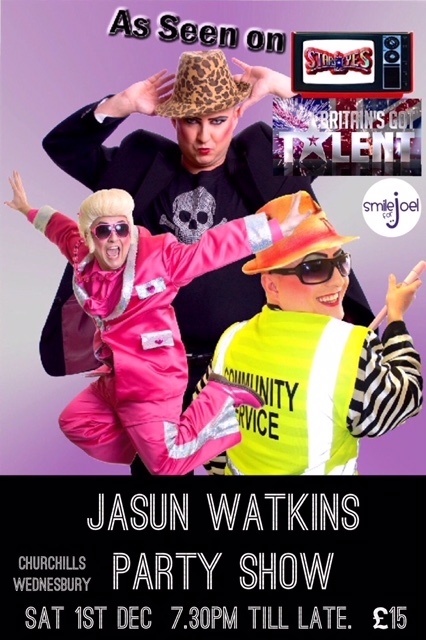 The Jasun Watkins Show is back by popular demand, don't miss this family show of entertainment and comedy. Tickets £12.00 on sale soon. Join us for our 1st Charity Night at he Legend venue The Robin2 Bilston. This amazing sportmans dinner get bigger and bigger. Dine with your favourite legend whilst a 3 course dinner is servered with entertainment. This event is 50% full so book early. Ladies join us for a night of George Michael and WHAM magic. Our ladies night are very popular and sell out quick. This ticket only event is on sale now at £12.00 each. Join us and Route 39 for a fabulous dinning experience with your football legends. Meet your football legends whilst being entertained by guest speakers and comedians at the Copthorne Hotel in Merry Hill. This event is very popular and sells out quick. Tables are reserved for £400 for 10 including a 3 course meal. are just a few of the teams supporting our event.